The First Episode is here! 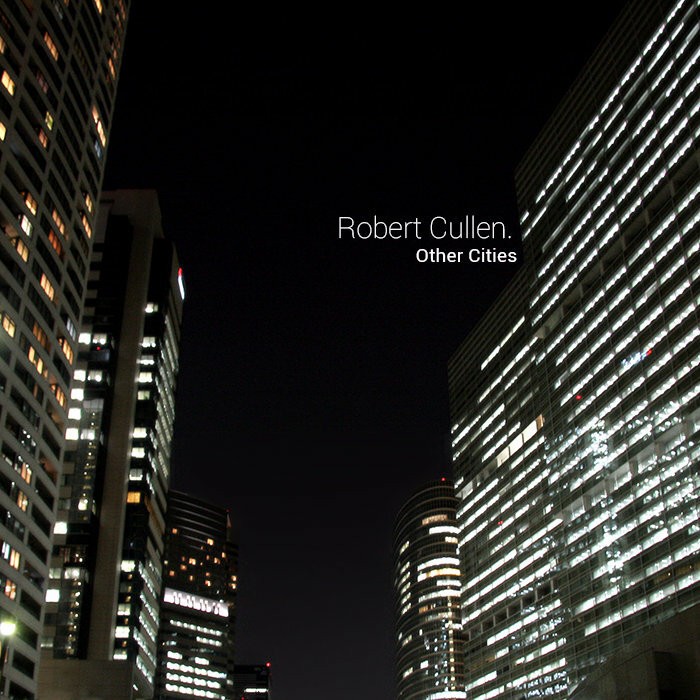 Robert Cullen discusses his latest album “Other Cities,” and what his process is like and where he finds inspiring moments in his music as well as his annual Top 50 Albums of the Year list. We go into to some heavy territory with how death and mortality lends itself to much of his art, but how it helps him come to terms and accept his beliefs. I also go on a mild rant at the end of the show about some of our previous posts on whether or not depressing content is worth experiencing if it affects oneself too much. This entry was tagged abstract, art, artist, artistry, artists, artwork, avant-garde, beauty, collective, create, creative, death, depression, existential, faith, film, god, music, opinion, podcast, review, thoughts, worldview, Worship. Bookmark the permalink.